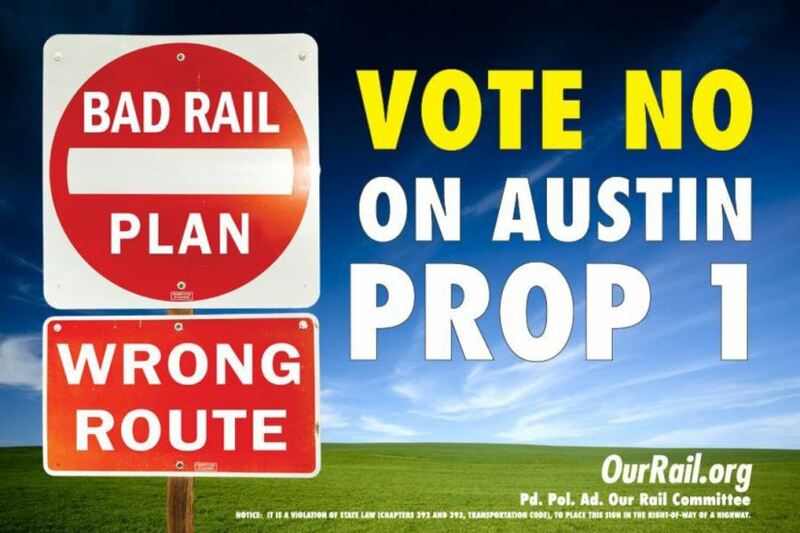 Campaign sign from OurRail PAC, which advocates light rail in Guadalupe-Lamar corridor, but strongly opposed City’s Highland-Riverside urban rail plan and the $600 million bond proposition to fund it. 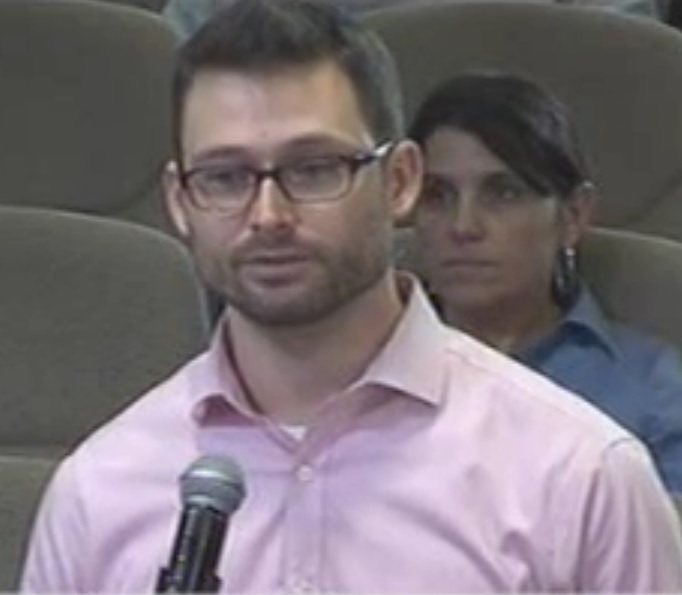 Roger Baker, a longtime Austin transportation, energy, and urban issues researcher and community activist, presented these comments to the November 10th meeting of CAMPO (the Capital Area Metropolitan Planning Organization). 1. 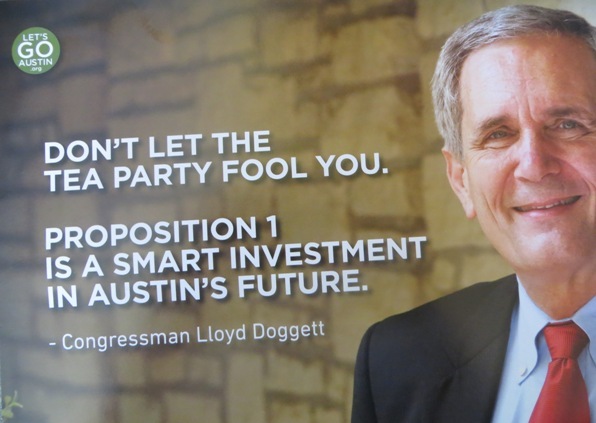 A top lesson is that with “affordability” taking the lead in Austin politics, it is getting risky to expect property taxpayers to fund road or rail projects without a lot of grassroots community buy-in. Transportation planners apparently plan for this funding shift onto local taxpayers to continue, despite its obvious unpopularity. 2. Putting a lot of roads and rail on the same complex bond package was a mistake. While technically legal, this was confusing and helped make the issue politically divisive. 3. 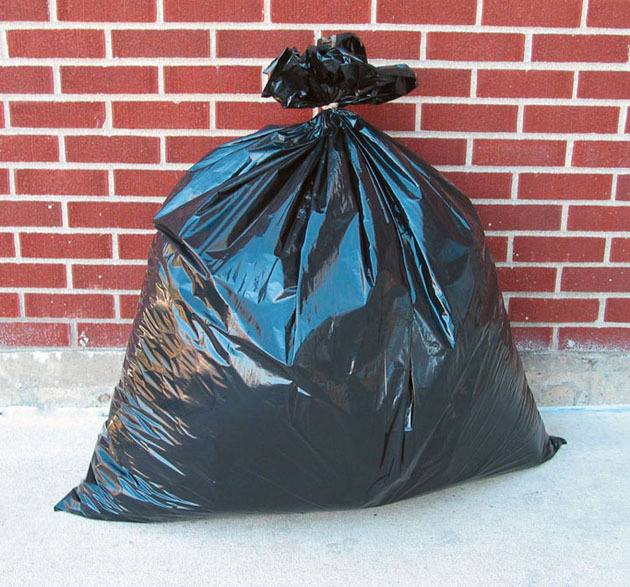 Expecting voters to approve using up all our enviable AAA debt bonding capacity just before a new council takes office is not only bad policy, but it is likely to be distinctly unpopular with the new council candidates. 4. One lesson of this bond election is that the Austin voting public is probably smarter than many politicians give them credit for. The billion dollars offered little traffic congestion relief to most voters, since it was heavily geared toward future growth rather than existing residents. A slogan like “With roads and rail we cannot fail” couldn’t overcome the lack of much plausible benefit for most Austin voters. 5. It is probably bad policy to let private special interest groups like RECA [Real Estate Council of Austin] dictate the terms of bond elections like this one, simply because it doesn’t look very good when word gets out. 6. It was a mistake to assume that promoting a weak rail corridor designed to serve hypothetical growth would not hurt the proposal. Anti-rail, pro-road sentiment is relatively constant. Meanwhile, Austin has a sizable and active community of smart transit activists, many of them young and actively into social media, where information, both pro and con, travels fast. We already do have a Plan B, in the form of the currently much stronger and cheaper North Lamar/Guadalupe rail corridor. City Council’s Aug. 7th urban rail ballot measure was included in massive bundle with other disparate items. Graphic: Glogster.com. With about as much suspense and excitement as, well, making sausage, the Austin City Council this past Thursday, Aug. 7th, finally rammed through the official (and seriously flawed) Highland-Riverside urban rail plan to the next big step — a ballot item placed up for voters’ approval (or rejection) this coming Nov. 4th. Approve an ordinance ordering a general municipal election to be held in the City of Austin on November 4, 2014, for the purpose of electing a Mayor (at large) and City Council Members (single member districts) for District 1, District 2, District 3, District 4, District 5, District 6, District 7, District 8, District 9, and District 10; ordering a special election for the purpose of authorizing the issuance of general obligation bonds; providing for the conduct of the election; authorizing the City Clerk to enter into joint election agreements with other local political subdivisions as may be necessary for the orderly conduct of the election; and declaring an emergency. By packaging all this — in effect, the basic election of the new Council itself — in a single “kitchen sink” ordinance, the smooth operators of the current administration thus set up the ordinance so that if a current councilmember would vote against the urban rail/transportation proposals (highly unlikely in any case, given all the strong-arming behind the scenes), he/she would also be voting against calling the election for the new council. Most likely, the real intent of this maneuver was probably to place community opponents of the urban rail bond plan in the awkward position of calling for a No vote to the election of the new council if they called for a No vote against putting the bonds on the ballot. Thus, the tactic seemed yet another method of suppressing criticism and opposition. Machiavelli would surely be proud. 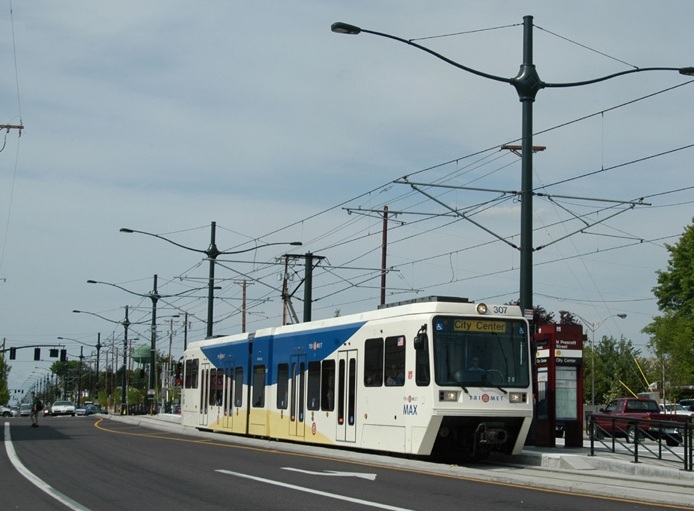 As contemplated by the Locally Preferred Alternative contained in the 2014 Strategic Mobility Plan approved by Council on June 26, 2014, the fixed rail transit system is expected to consist of a 9.5 mile urban rail double-tracked, electrified route in mostly dedicated guideways. The general location of the proposed route of the fixed rail transit system is expected to run along a route that will serve the East Riverside Corridor, downtown Austin, the State Capitol complex, the Medical School complex, the University of Texas, Hancock Center, Austin Community College Highland campus, and surrounding neighborhoods. The general description of the form of the fixed rail transit system, including the general location of the proposed route, is provided herein pursuant to Section 451.071, Texas Transportation Code, to authorize Capital Metropolitan Transportation Authority to participate and to spend its funds in building, operating and maintaining the fixed rail transit system. The final alignment of the route may be adjusted to accommodate any required governmental approvals and to maximize service characteristics, including stop spacing, speed, frequency, and reliability. Capital Metropolitan Transportation Authority shall participate in building, operating and maintaining the fixed rail transit system to the extent and pursuant to such terms and conditions as shall be mutually acceptable to the City and Capital Metropolitan Transportation Authority. However, the really huge, disjointed component of this ballot package has been the focus of leaks, news reports, and small dollops of information for weeks. As is now widely known, a hefty assortment of major roadway projects were included in a cumbersome, disparate hodgepodge hastily contrived and christened the “2014 Strategic Mobility Plan”. According to leaks and hints in news reports, bundling hundreds of millions of dollars’ worth of road projects with the rail proposal had been demanded by major pro-highway business interests as a condition for their support and the contribution of a million dollars to the prospective war chest for Project Connect’s ballot initiative campaign. The result was the “2014 Strategic Mobility Plan” (SMP), reportedly designed to appease the prevailing leadership of groups such the Greater Austin Chamber of Commerce and Real Estate Council of Austin with $400 million of politically selected road project sweeteners. Council’s ballot measure makes urban rail funding contingent on road construction projects potentially more expensive than rail. Photo: Robert Miller, via TexasFreeway.com. 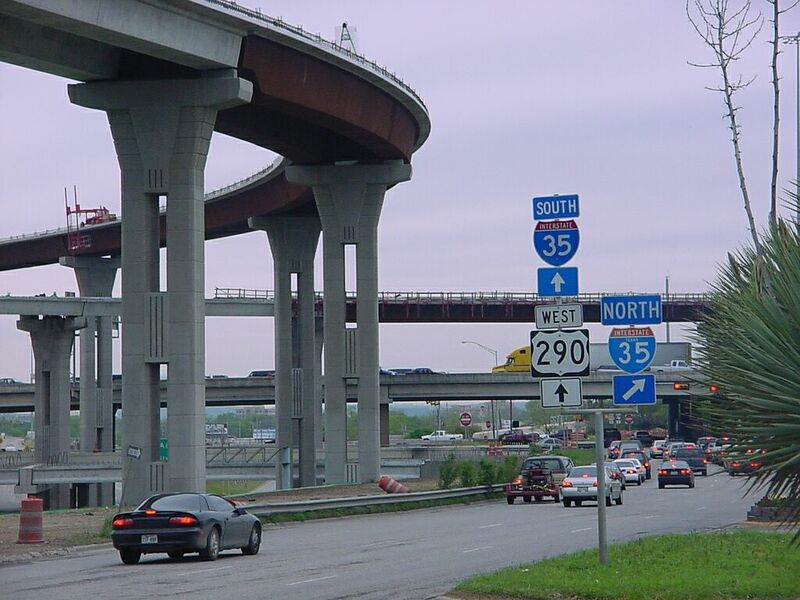 Another “sweetening” factor: Federal funding match for road projects is typically far higher than for transit; for Interstate highway system projects, the nominal Federal Highway Administration (FHWA) match is 90%. Thus, the $240 million of I-35 projects listed in the SMP could well facilitate projects of $2.4 billion in actual magnitude. And the other federal-system road projects in the SMP could also receive outsized FHWA matching grants. Plus contributions by the Texas Department of Transportation (TxDOT). In contrast, the rail project is expected, at best, to qualify for just 50% Federal Transit Administration match, implying a maximum project of about $1.2 billion. Thus, under the “green” facade of “urban rail”, the SMP package is a rubber-and-asphalt-oriented concoction in which the potential highway projects grotesquely dwarf the rail component. As City of Austin officials endeavored to craft the ballot language for the “roads + rail” bond package, they at first envisioned a combined $1 billion package ($600 million rail + $400 million roads). However, they hit a snag: Texas law forbids the bundling of such bonds. To avoid a deal-killer with the pro-road interests, a peculiar work-around was conceived — zap the bond proposal for the roads component, but make the rail bonds contingent on “providing” $400 million of unspecified road works funding! We’re not kidding! 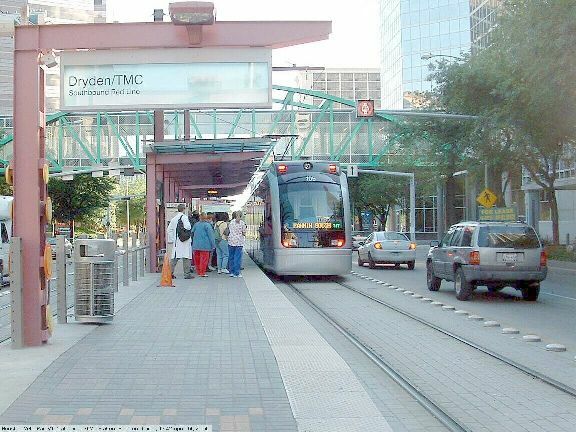 The issuance of $600,000,000 bonds and notes for rail systems, facilities and infrastructure, including a fixed rail transit system to be operated by Capital Metropolitan Transportation Authority (which may spend its funds to build, operate and maintain such system) servicing the East Riverside Corridor, downtown Austin, the State Capitol complex, the Medical School complex, the University of Texas, Hancock Center, Austin Community College Highland campus, and surrounding neighborhoods, and roadway improvements related to such rail systems, facilities, and infrastructure; provided that the City may not issue bonds or notes to pay costs of the fixed rail transit system (other than expenditures for planning, designing and engineering) unless (i) the City obtains grant or match funding for the cost of the fixed rail transit system from the Federal Transit Administration or one or more other federal or state sources and (ii) the City provides funding in an amount not less than $400,000,000 to pay costs of roadway improvement projects of regional significance that are designed to relieve congestion, enhance mobility and manage traffic in the I-35, US 183, SH 71, RM 620, RM 1826, RM 2222, FM 734 (Parmer), Lamar Boulevard, and Loop 360 corridors; and the levy of a tax sufficient to pay for the bonds and notes. More debt, but without public vote? So where might this mysterious $400 million in road funding come from? Unless the City has a hidden cache of $400 million tucked away somewhere, almost surely this would require some form of debt financing. One option could be to place another bond measure on a future ballot asking voters to approve $400 million in additional City debt for these road projects. 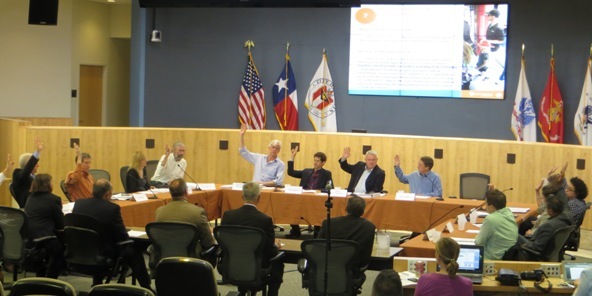 However, as Austin community transportation activist and researcher Roger Baker has pointed out, other debt financing options are available that don’t require public votes, as do bonds. For example, there are Certificates of Obligation (COs), Anticipation Notes, and Time Warrants. Useful descriptions of such public funding alternatives can be found online in a “Public Finance Handbook” published by the Texas Association of Counties and a “Public Finance Issues” guide posted by Thomas M. Pollan with Austin-based Bickerstaff Heath Delgado Acosta LLP. Even for fairly lower-middle-income and low-income homeowners, that implies an annual property tax bill increase of at least over $100. For average-income and homeowners and those at higher levels, it almost surely means an additional tax bite of at least several hundred dollars — an additional body-blow to taxpayers already seriously financially stressed with steep home valuation hikes, other prospective property tax increases, and hikes in electric and water service rates. Meanwhile, local officials continue to dispense seemingly endless giveaways from the public treasury to corporate interests (in exchange for dubious and largely undefined and untracked benefits). 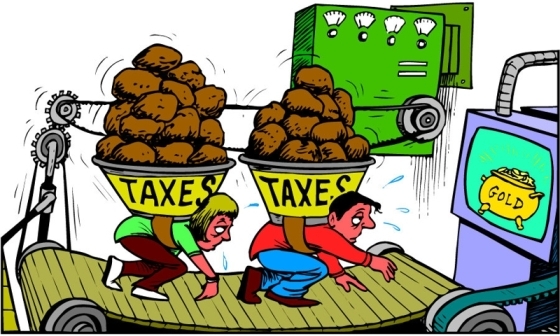 Austin homeowners and other residents are steadily burdened with higher taxes and utility rates, with the rationale of vague “projections” of local “new jobs” and other benefits whose validity is never reliably tracked. Are massive subsidies to real estate developers, projects like the F1 racetrack, UT’s East Campus expansion plans, the Medical Center development, a largely “showpiece” urban rail line, and other ventures worth this sacrifice? Graphic: Active Rain website. If what’s proposed were a worthwhile new urban rail line, cautiously implemented and cost-effective, that actually addressed true mobility problems, would local voters consider that a beneficial project worth paying for? Maybe. But it may be hard for many voters to perceive any way the Highland-Riverside alignment proposed by the City of Austin on November’s forthcoming ballot solves, or even addresses, any real mobility needs or congestion problems. Particularly since it misses the city’s densest, most heavily traveled central corridor (Guadalupe-Lamar), with its string of major activity and employment centers plus the West Campus. So, Austin voters need to ask themselves: Is this proposed line useful enough, and beneficial enough, to justify the cost to us? Are the land development goals of local real estate interests, and the East Campus expansion aims of the University of Texas, worthy of this much taxpayer subsidy? 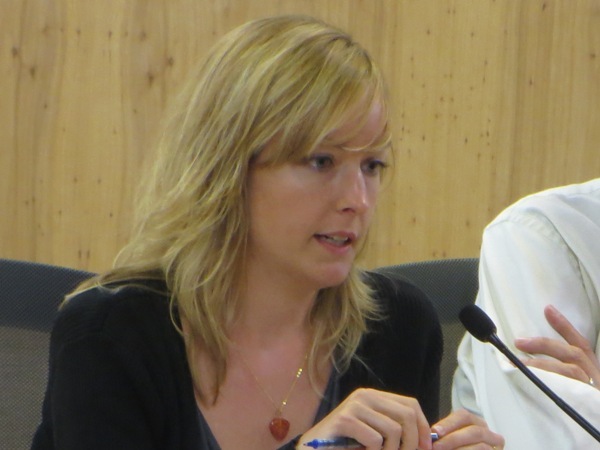 Julie Montgomery, AURA leader, was sole member of Central Corridor Advisory Group (CCAG) to vote against Project Connect’s urban rail plan. Photo: L. Henry. 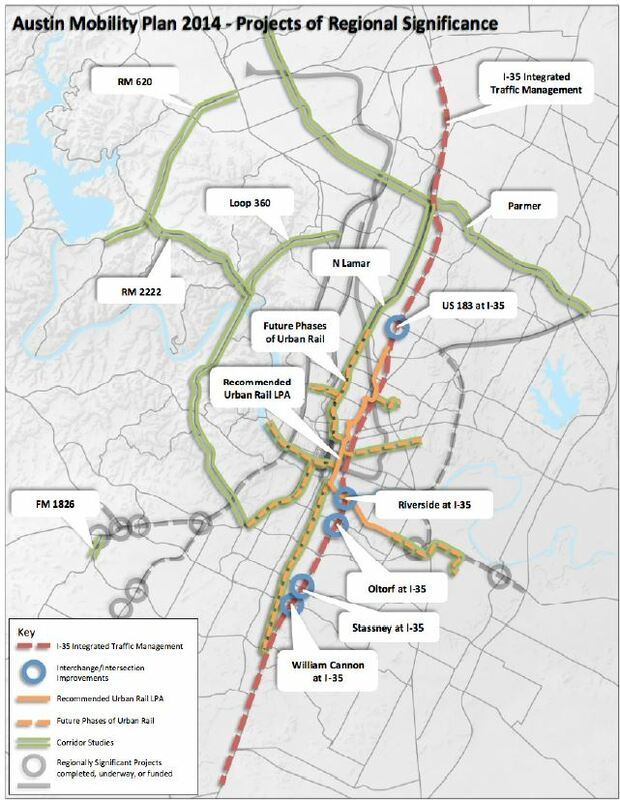 In a 13-1 vote this past Friday (June 13th), a key mayor-appointed review committee, the Central Corridor Advisory Group (CCAG), approved recommending Project Connect’s urban rail proposal to the Austin City Council. If (as expected) the council endorses the plan as the city’s Locally Preferred Alternative (LPA) for urban rail, it could set the basis for approving, perhaps in August, a ballot measure for bond funding in the November 4th election. The CCAG vote context on this controversial project was far from placid, with public comments criticizing the plan as well as supporting it (the usual speakers’ limit of five was obligingly expanded to allow two extra supporters, while an opponent was turned away). The first speaker, Marcus Denton, representing a major pro-rail group, Austinites for Urban Rail Action (AURA), announced the organization’s opposition. AURA’s constituency includes a significant segment of particularly influential and technologically savvy young professionals in the Austin community. 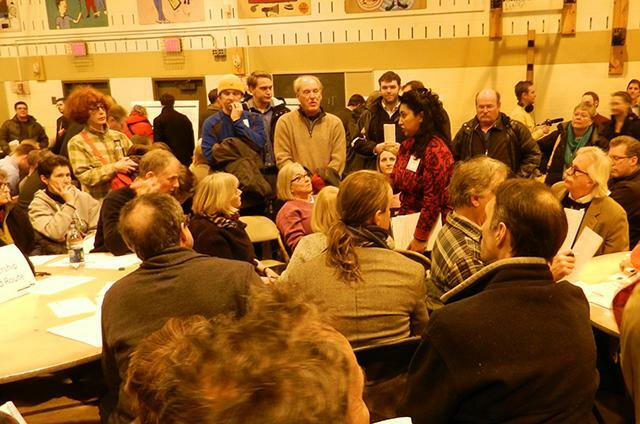 CCAG member Julie Montgomery, one of AURA’s top leaders (see photo at top), was the sole member of CCAG to vote against endorsing Project Connect’s urban rail plan, particularly questioning the validity of the data, methodology, and projections on which it’s based. AURA immediately issued a media release (below), now posted on the AURA website. Marcus Denton announces AURA’s opposition to Project Connect plan at CCAG meeting. Screenshot from City of Austin video. Following today’s vote by the Central Corridor Advisory Group (CCAG) recommending a $1.4 billion Riverside-to-Highland urban rail line, AURA announced the route would act as a long-term barrier to a comprehensive, efficient transportation system and urged Austin City Council not to put it on the November ballot. AURA is a grassroots urbanist organization focused on building an Austin for everyone by improving land use and transportation through policy analysis, public involvement, and political engagement. 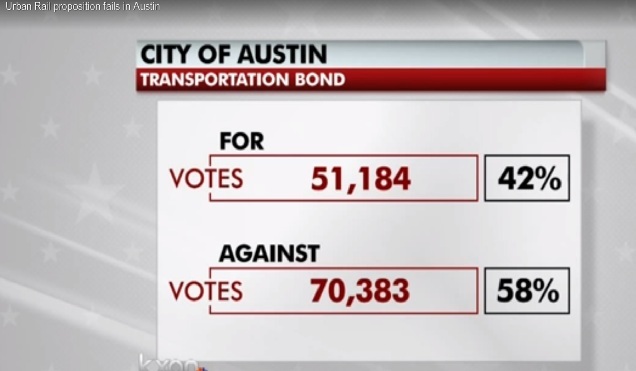 You are currently browsing the archives for the Austin 2014 urban rail bond campaign category.